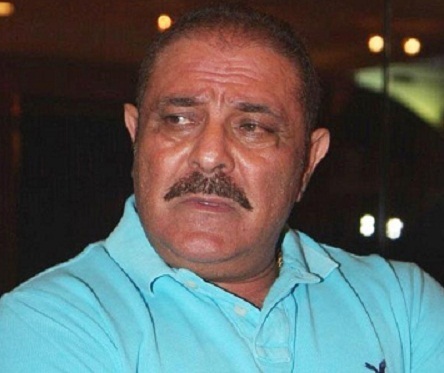 Controversies • Time and again Yograj Singh has blamed former fellow cricketer Kapil Dev for cutting his career short. 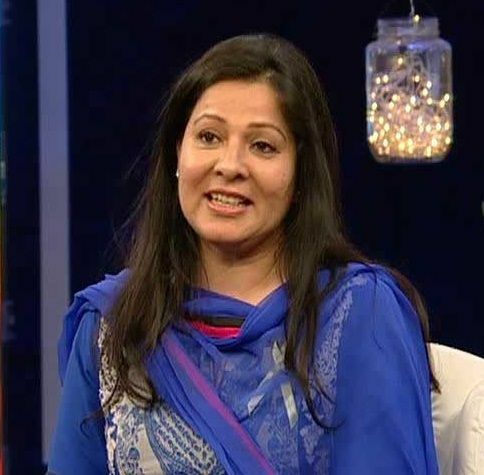 • In an interview to a leading news channel, Yograj Singh lambasted MS Dhoni for dropping his son, Yuvraj Singh, from the Indian squad that was chosen for the 2015 ICC World Cup. 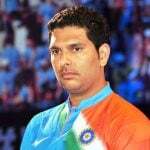 "Dhoni was nothing. 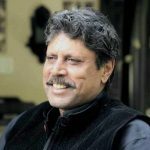 He has become a God in cricket just because of media. Media has crowned him as a great which he never deserved. There will be a day when he will be left to beg and become penniless and would not get any favour," the cricketer-turned-actor was quoted as saying. 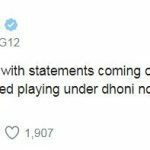 However, Yograj was in no mood to stop, and further added, "Dhoni is arrogant. 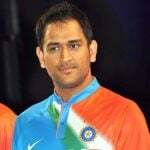 The way Ravana's proud came to an end, Dhoni will also suffer some day. He considers himself much above Ravana." 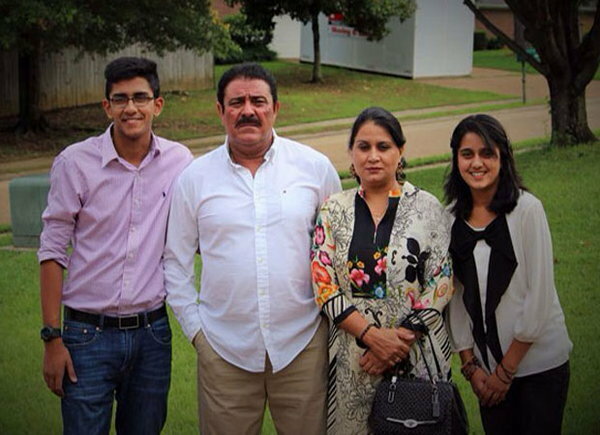 • In August of 2014, Yograj Singh was arrested after an alleged altercation over car parking. He was, however, later released on bail. 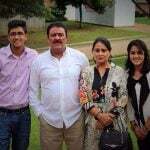 He was born in Kanech village of Ludhiana District of Punjab. 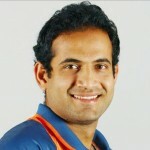 He is a former Indian Right-arm fast-medium bowler who played one Test and six ODIs for India. 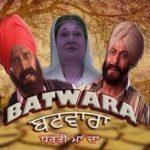 He entered Punjabi Cinema and debuted with the Punjabi movie- ‘Batwara’ (1983) when his Cricket career was ended by an injury. 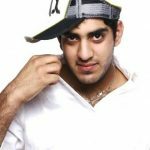 He has worked in Bollywood movies like ‘Teen Thay Bhai’,’Singh is Bling’ and ‘Bhaag Milkha Bhaag’. 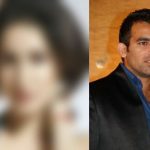 Indian Cricketer Zaheer Khan is dating SRK’s co-star from a popular film!